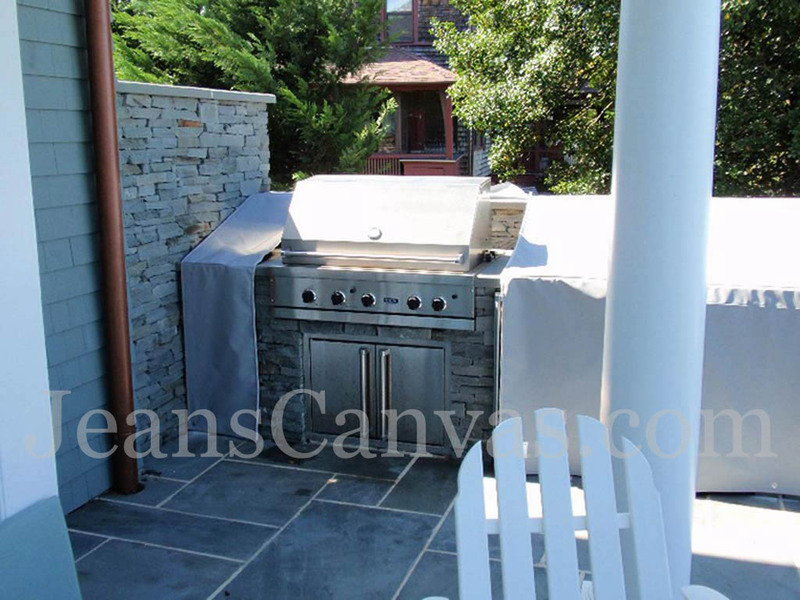 Outdoor kitchens are beautiful and give you a place to enjoy the outdoors and all of its splendors while still offering the comforts of home. 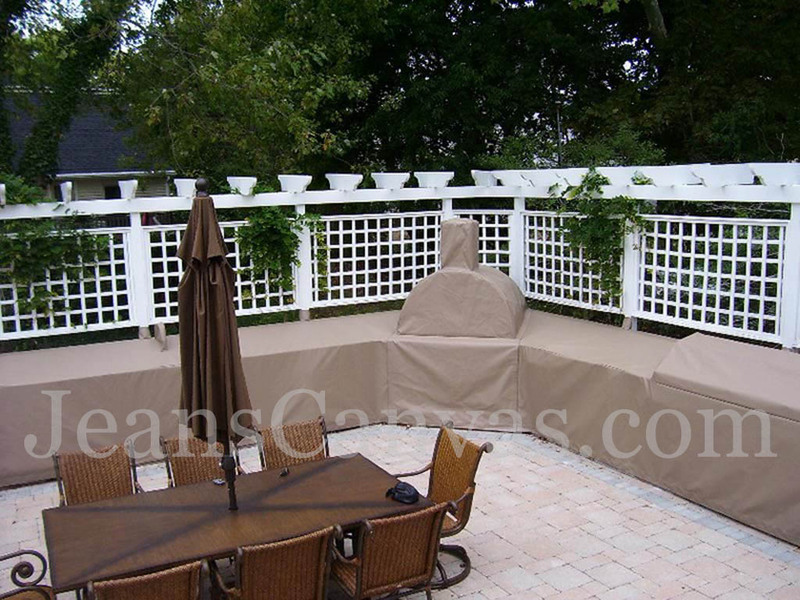 These are wonderful additions to any backyard, and deserve to be protected from the harsh elements. 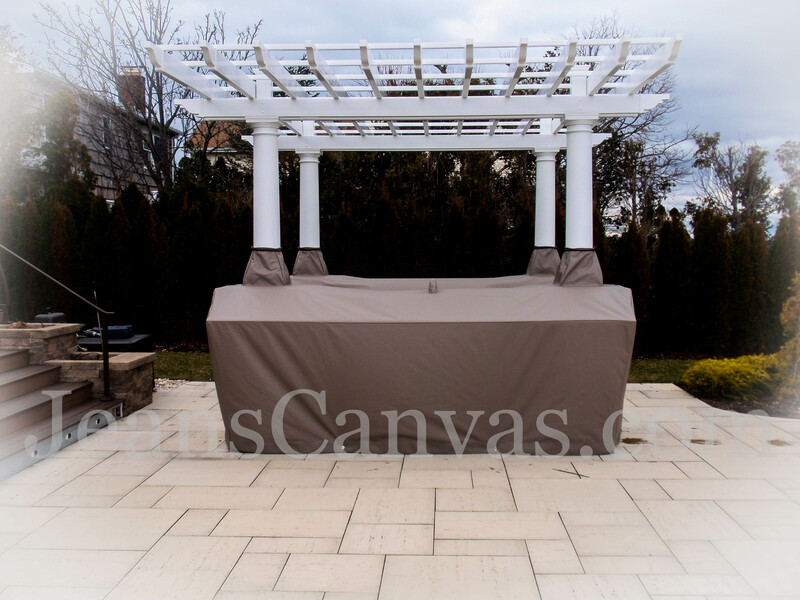 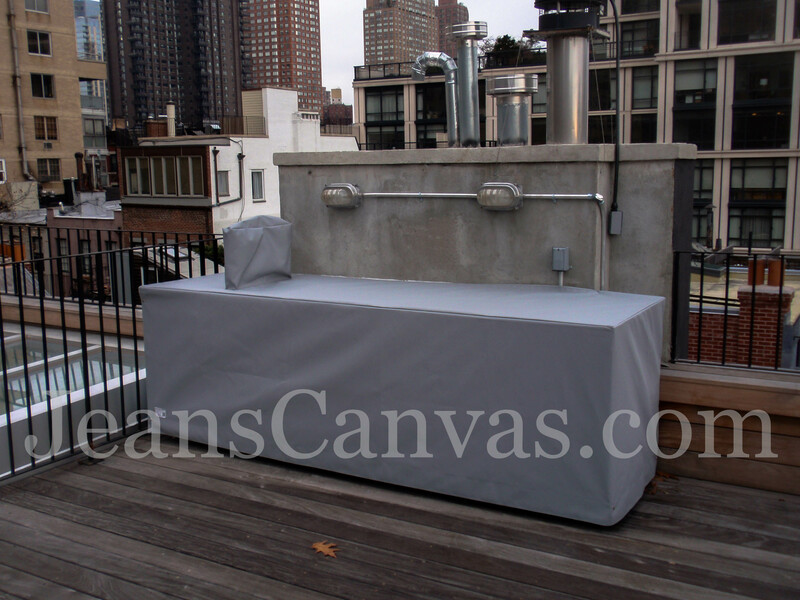 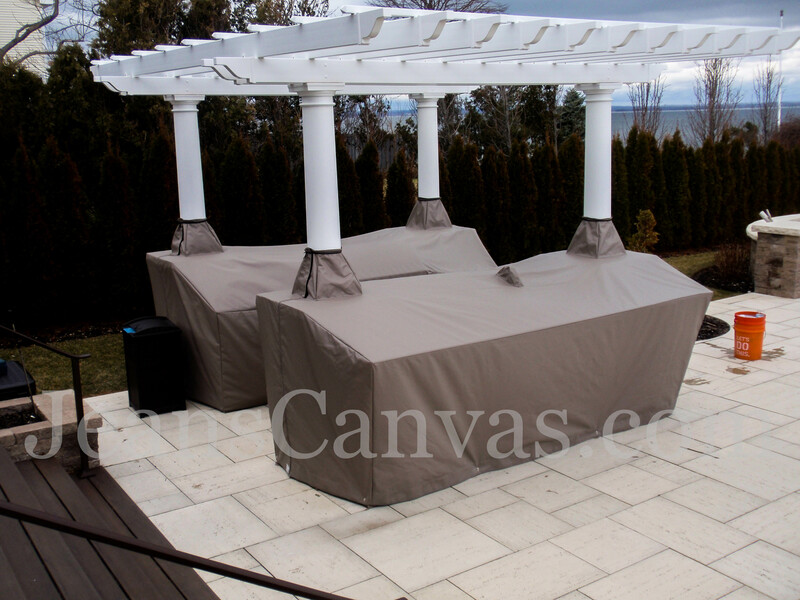 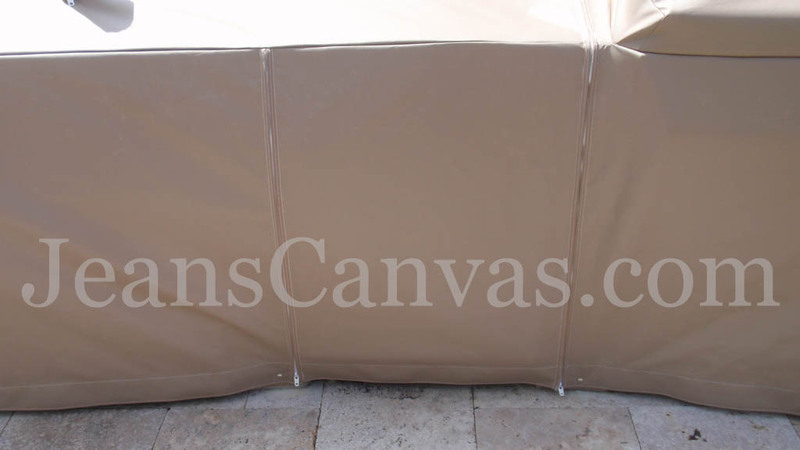 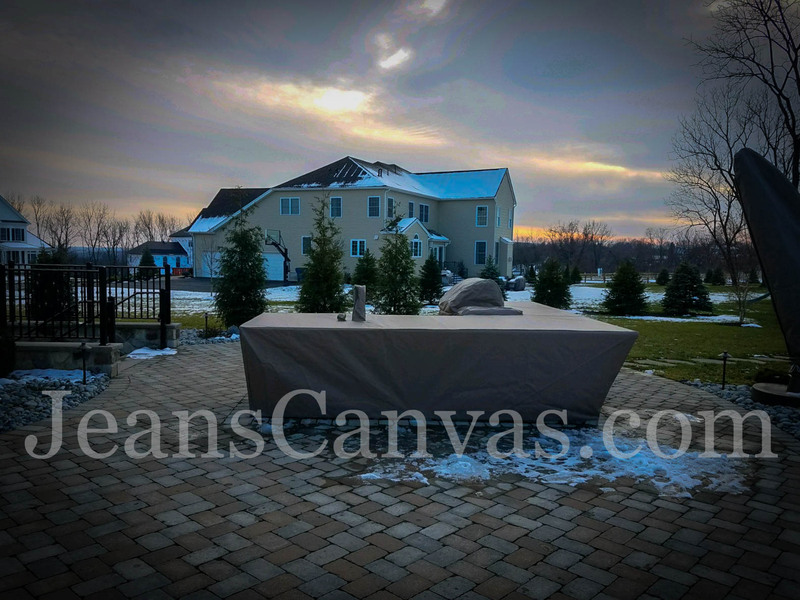 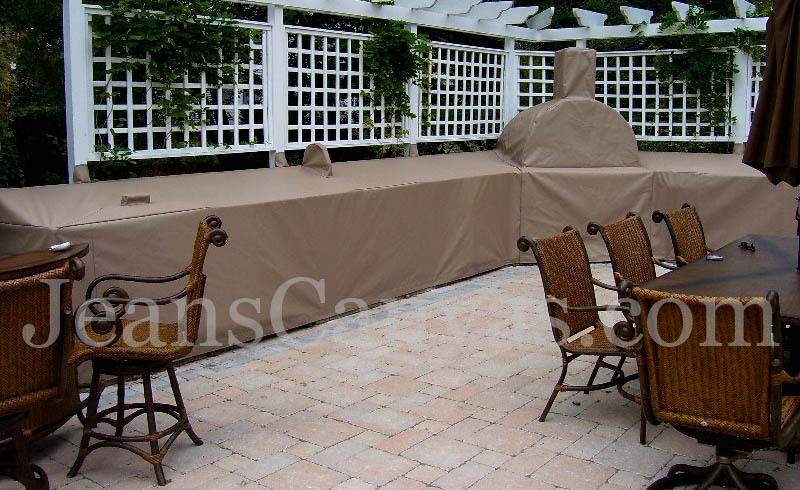 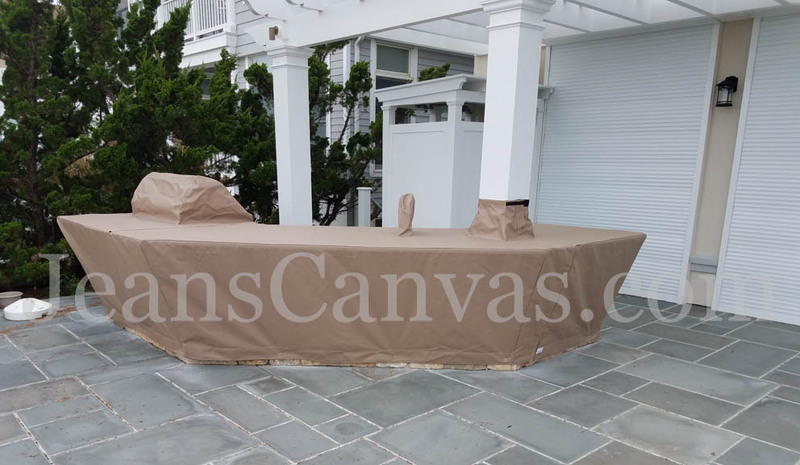 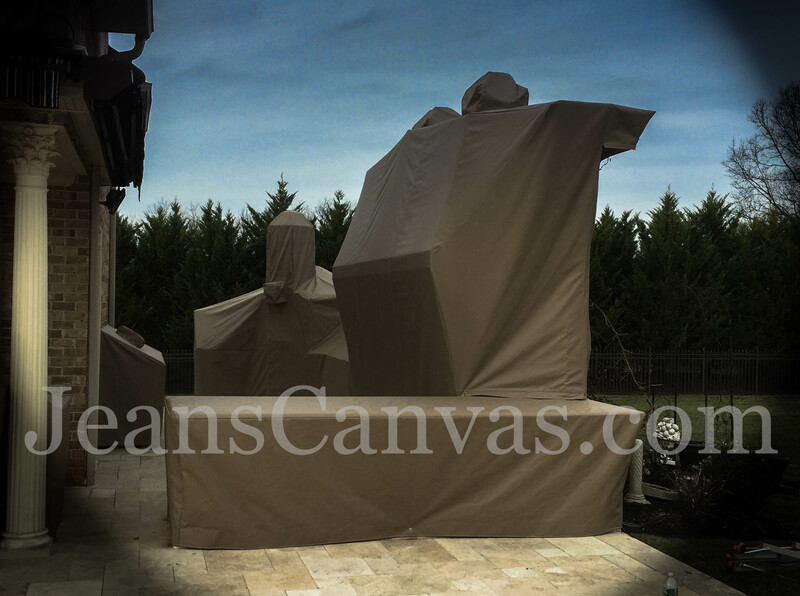 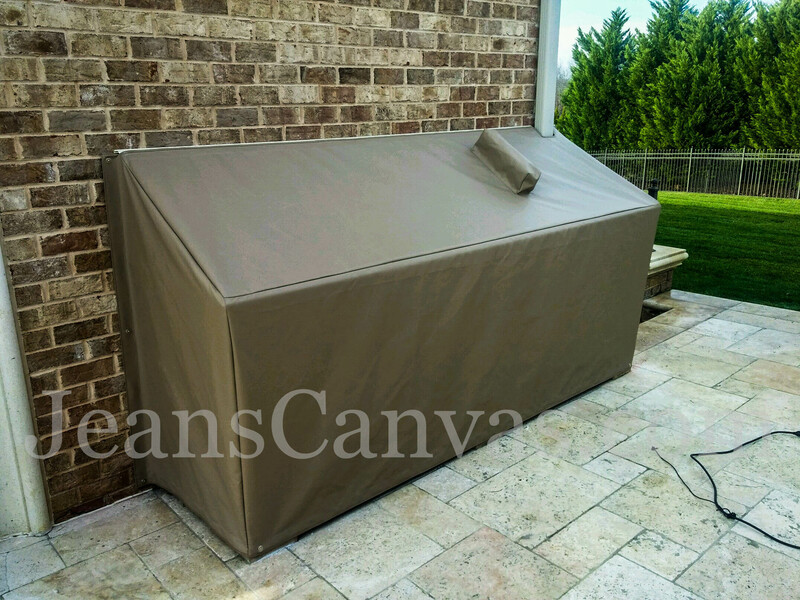 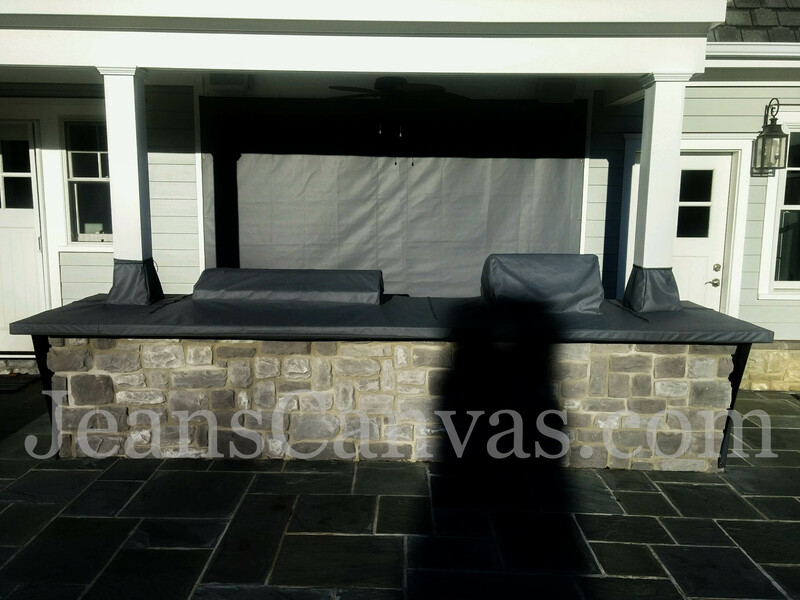 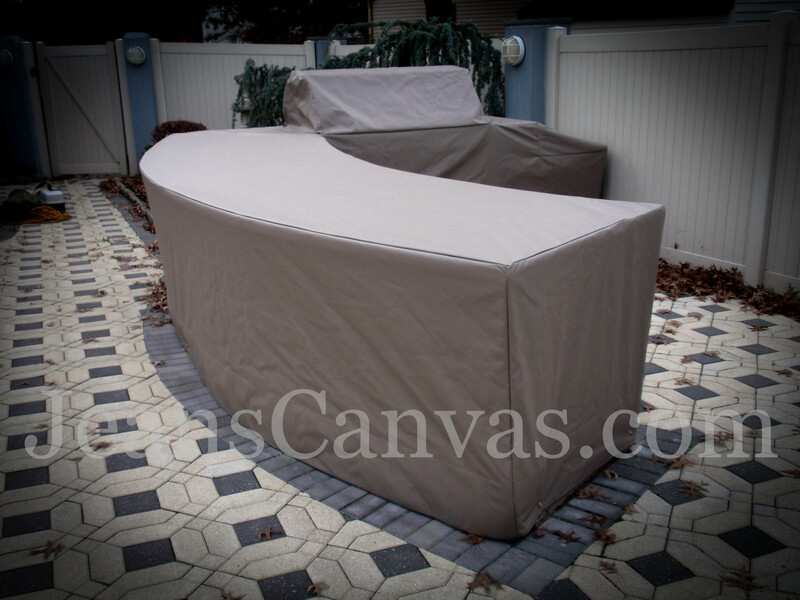 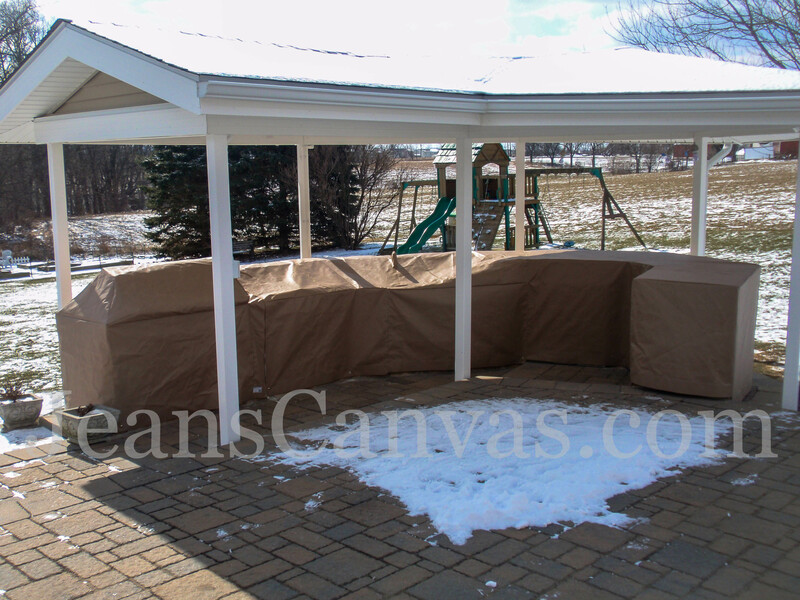 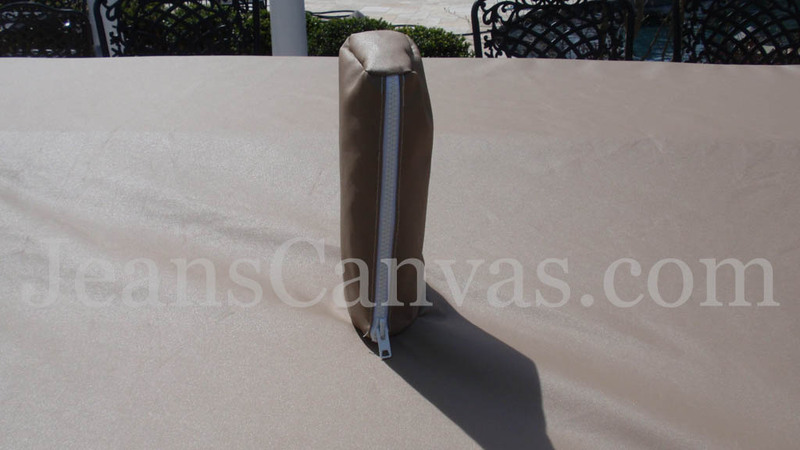 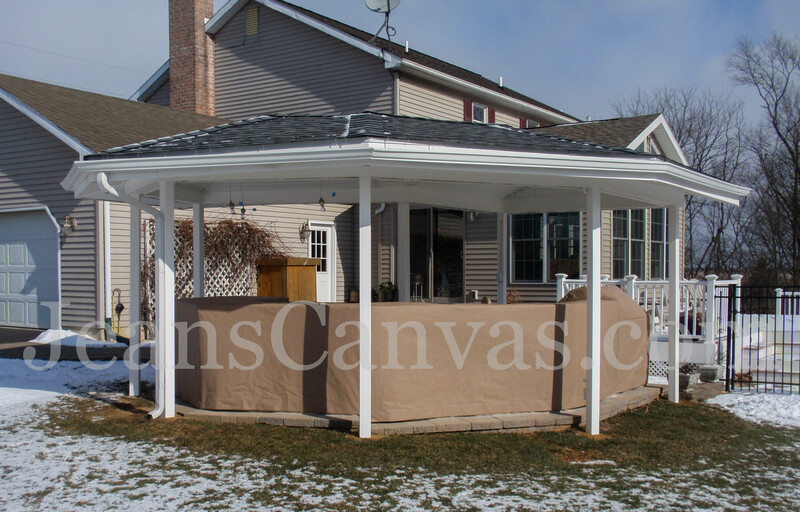 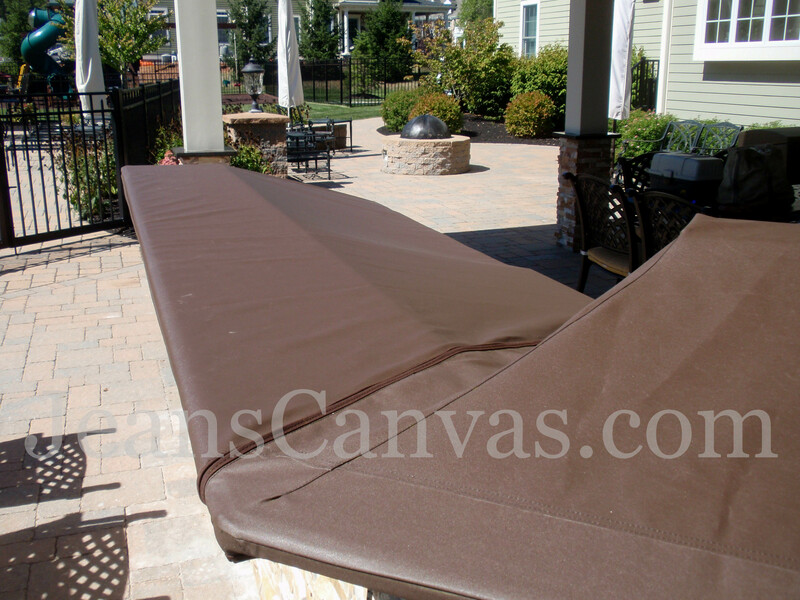 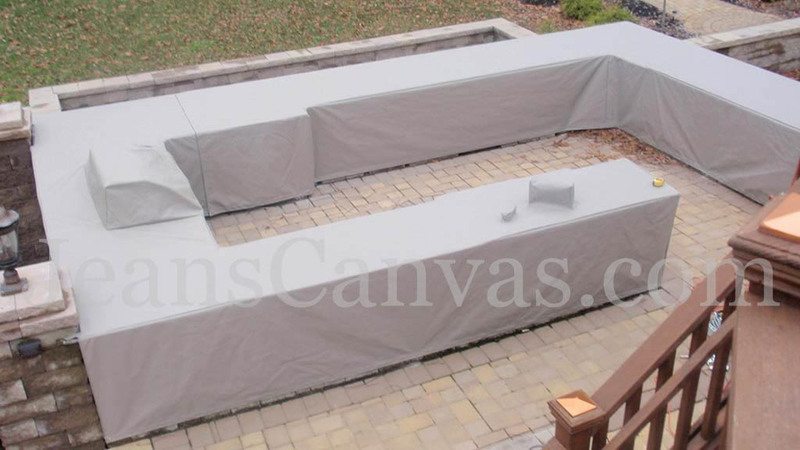 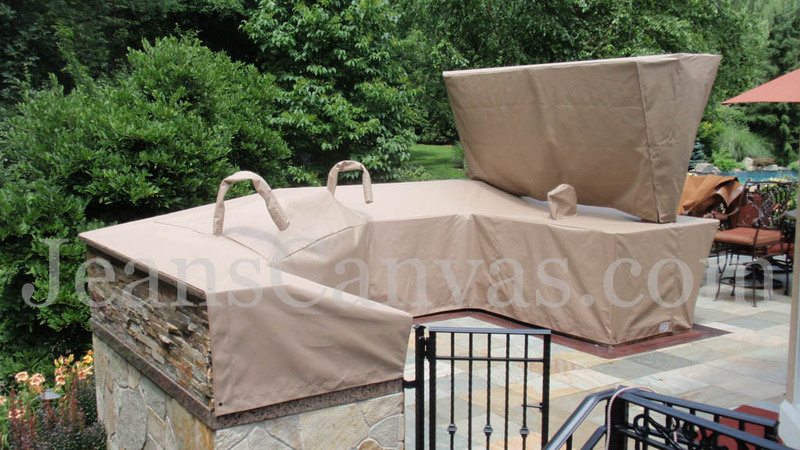 Protect your investment , and beautify your home with our custom outdoor covers. 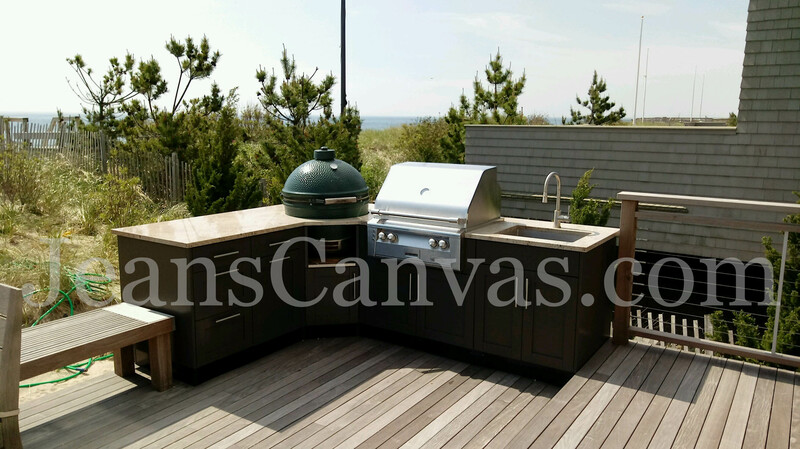 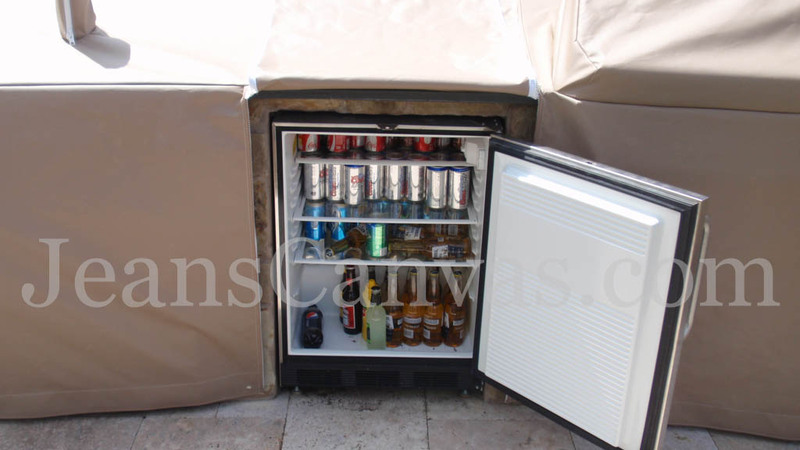 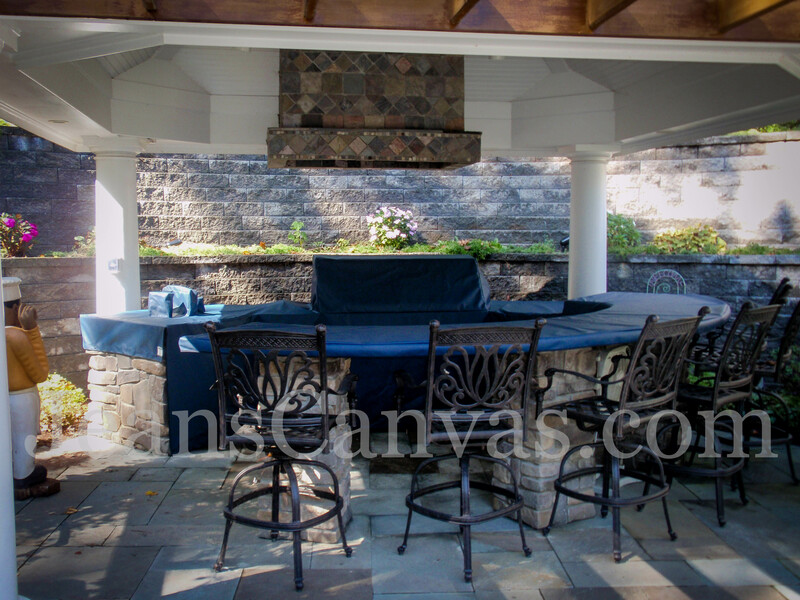 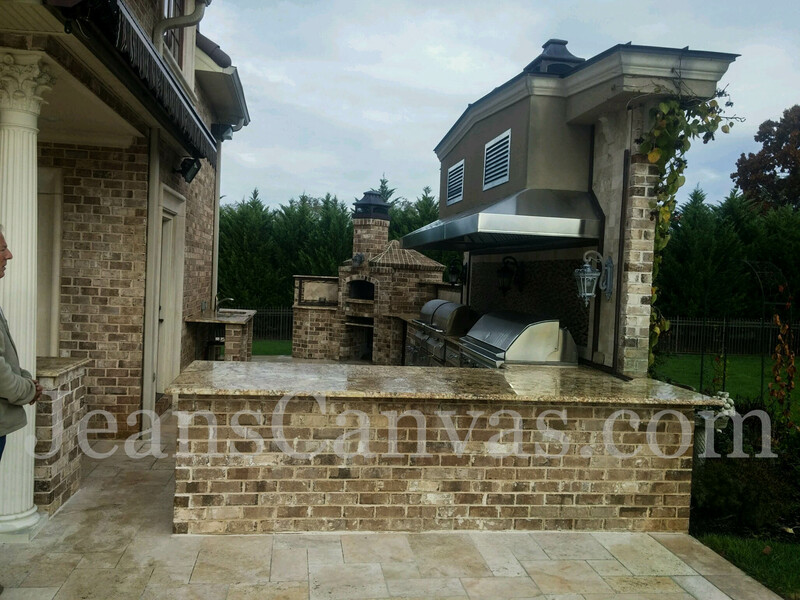 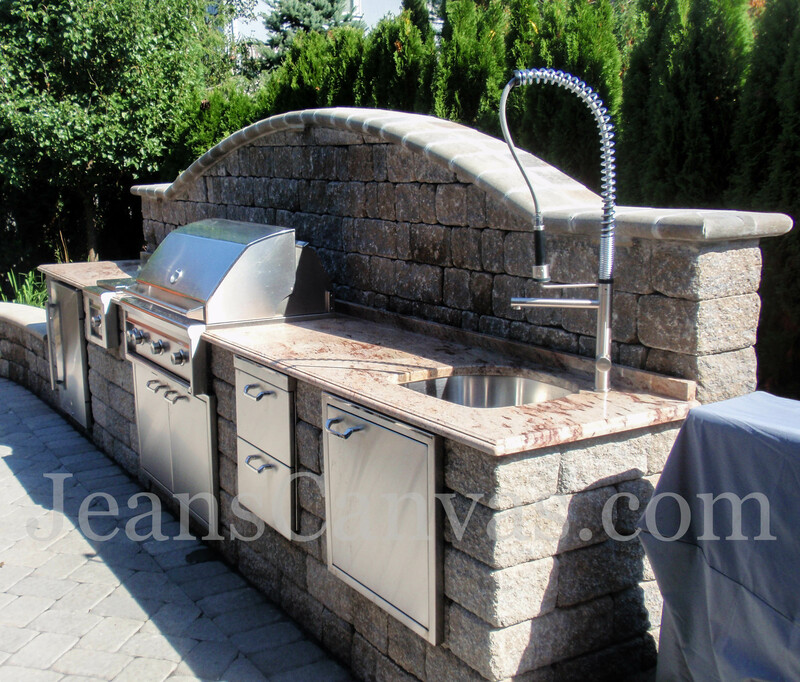 We will send our expert technicians to your home to design a perfect solution to protect your custom outdoor kitchen. 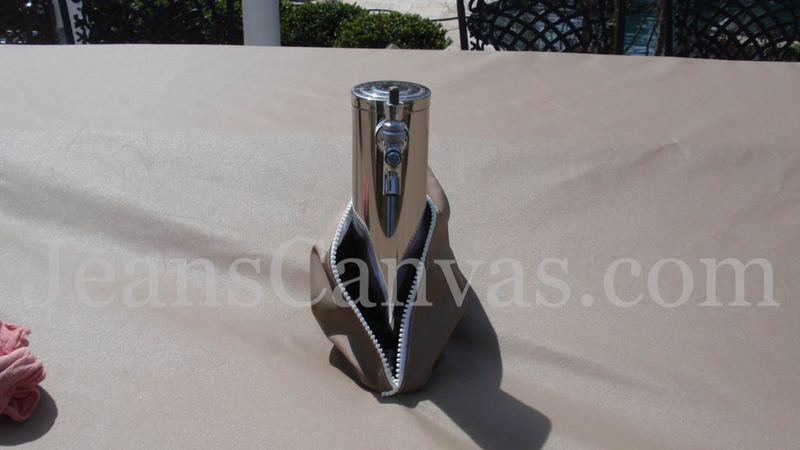 We can also custom fabricate the cover using your photos and measurements, treating it as a Do-It -Yourself project. 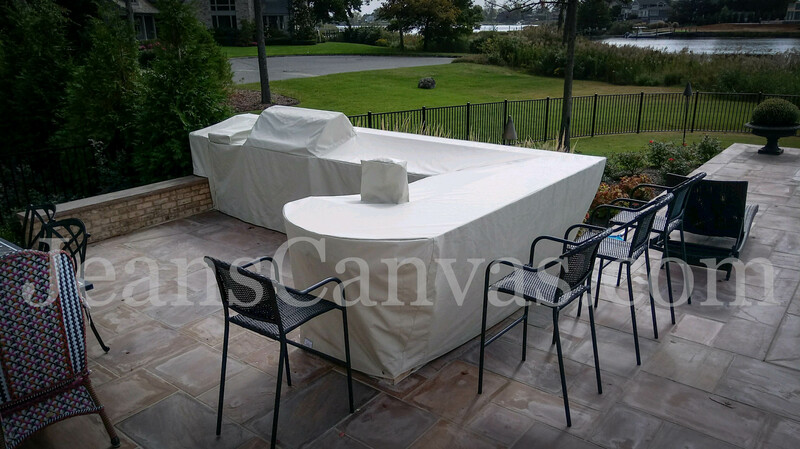 Take a look at the dramatic transformation that our covers provide in the before and after gallery below. 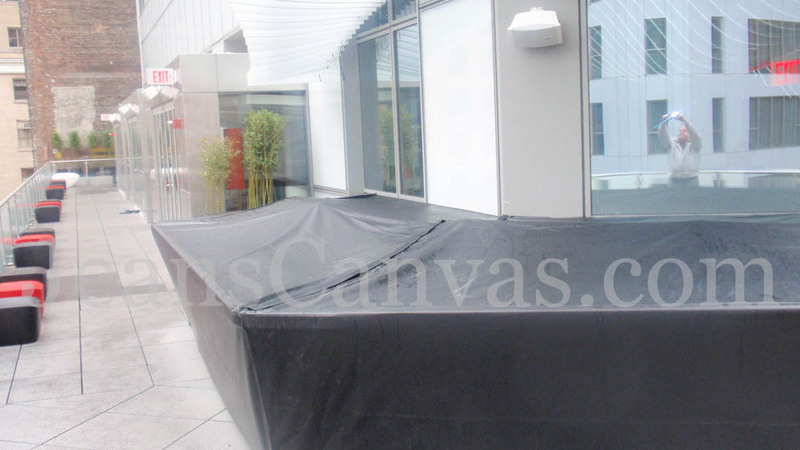 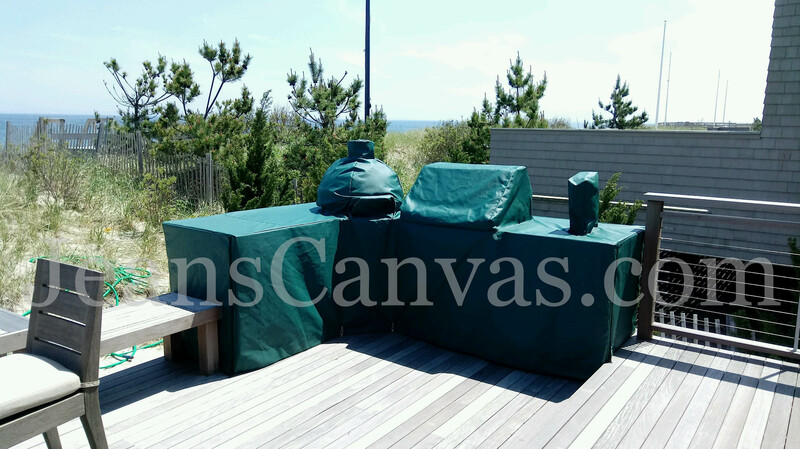 All of these customers were delighted with their new Canvas Outdoor Kitchen Covers. 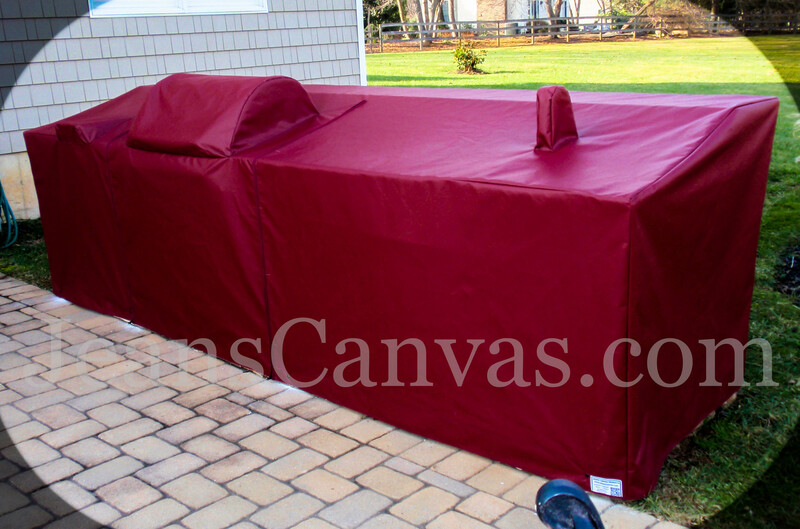 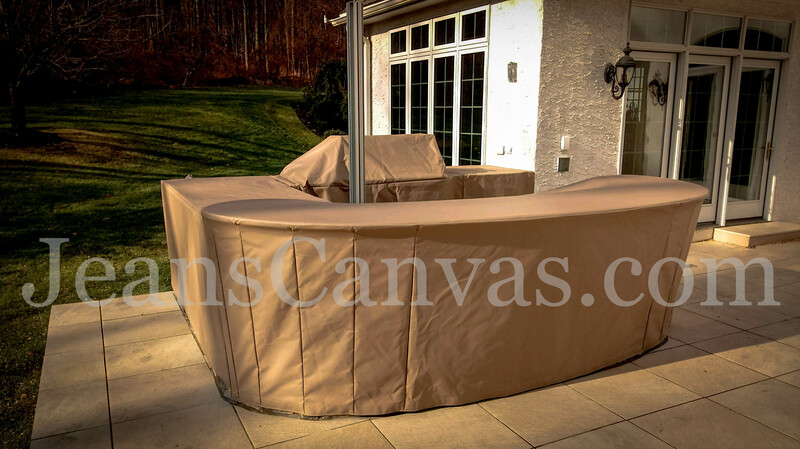 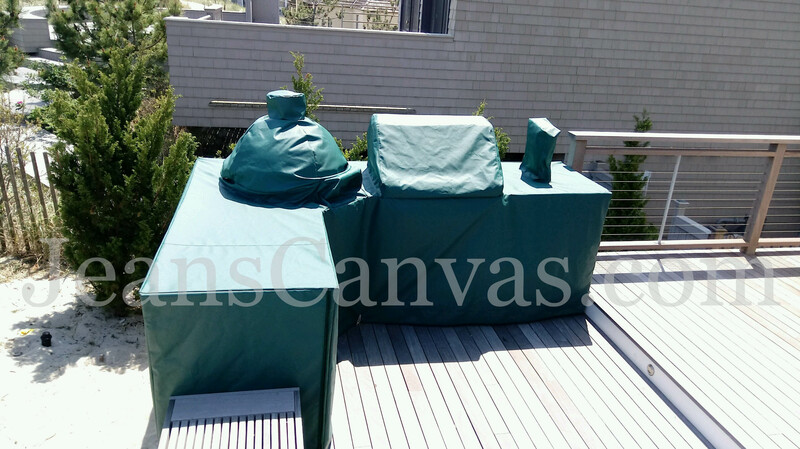 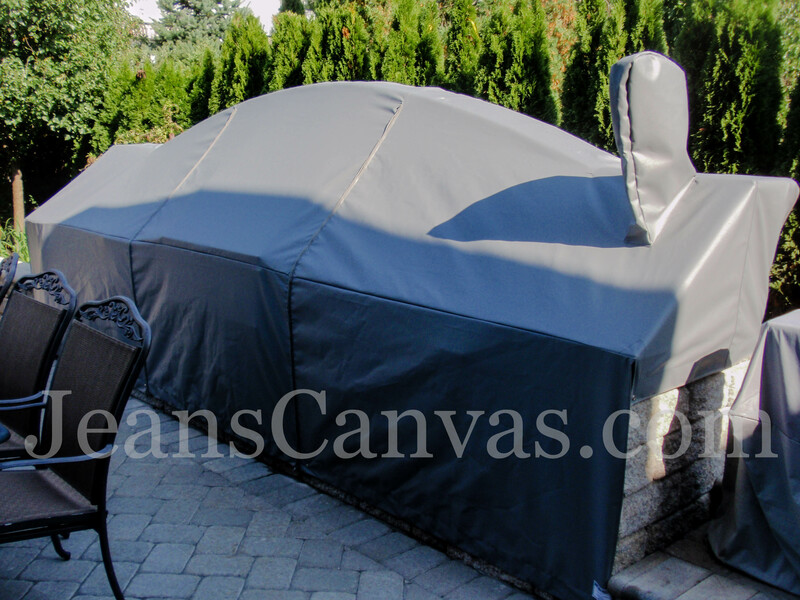 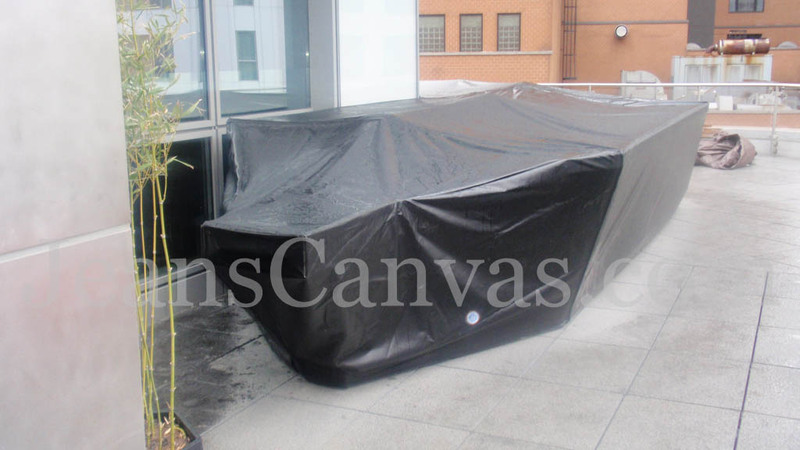 The homeowners were all delighted with their new Canvas Outdoor Kitchen Covers.